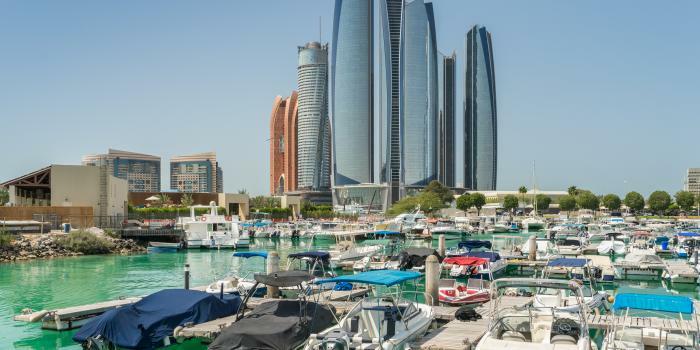 Welcome to Abu Dhabi - UAE's biggest Emirate. 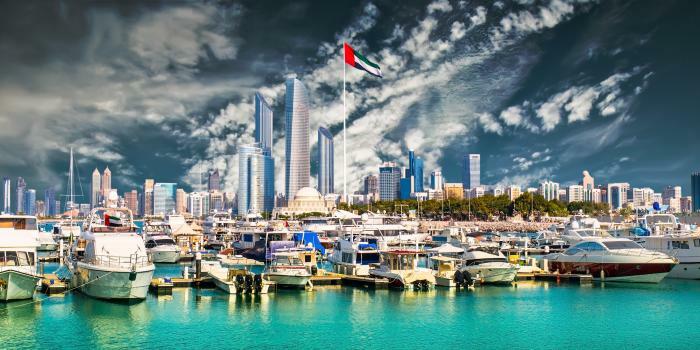 As a capital of United Arab Emirates, Abu Dhabi is considered to be the most important business hub of the whole country. 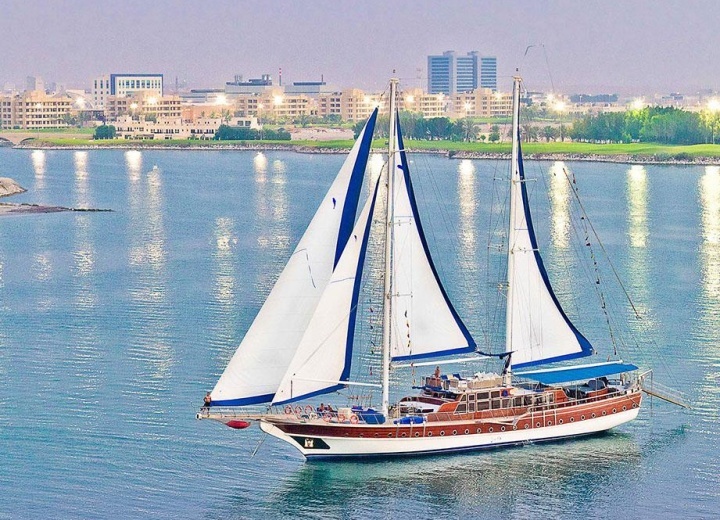 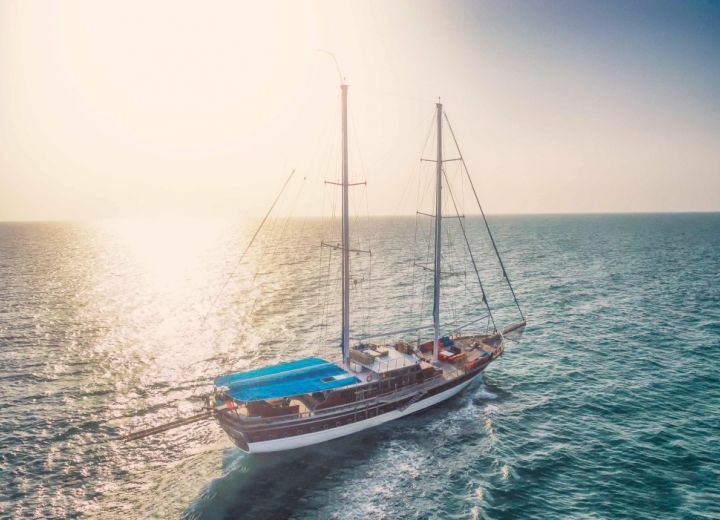 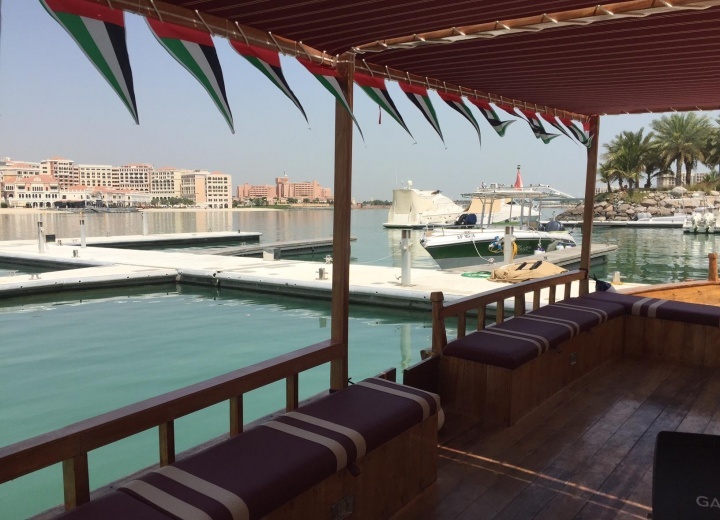 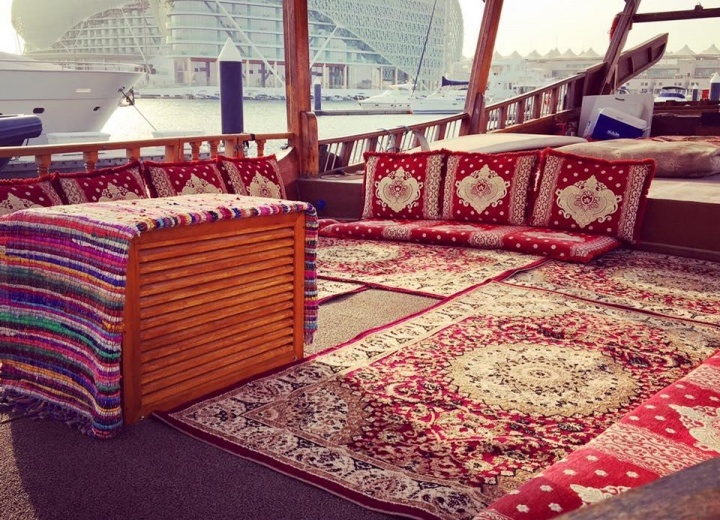 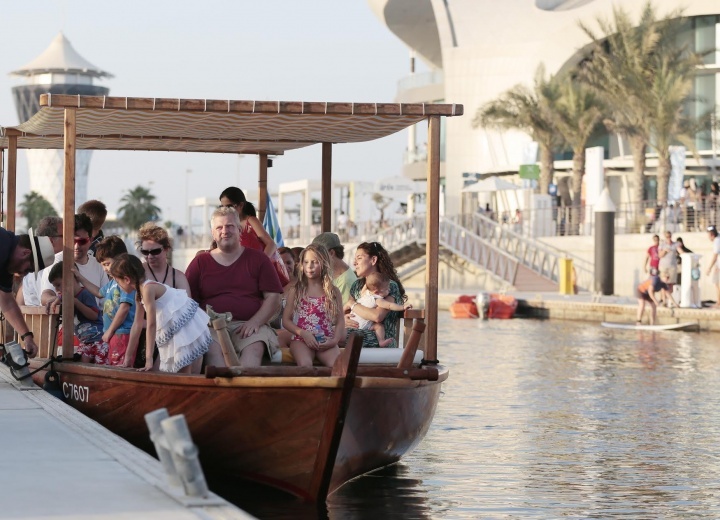 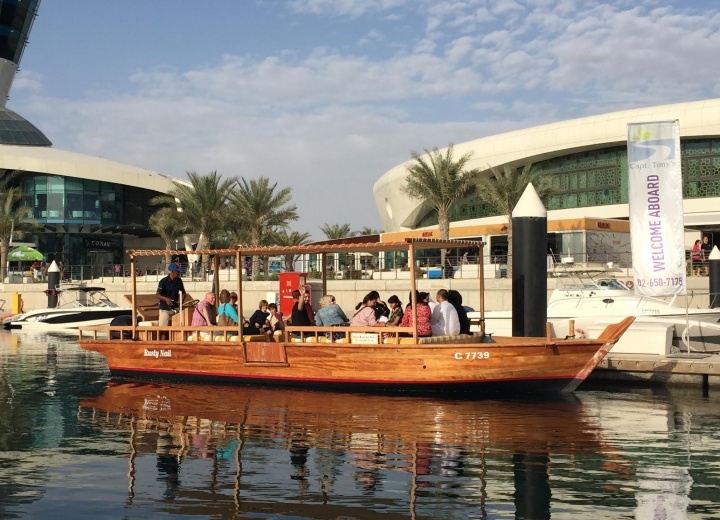 But business is not the only thing this beautiful place is famous for - the numerous amount of water marinas inside the cityscape lets you experience Abu Dhabi from a different side, and a yacht charter can be a perfect way to do just that. 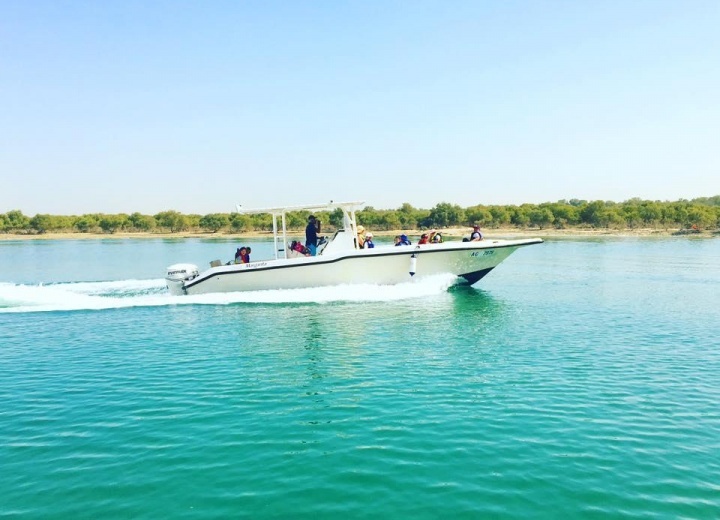 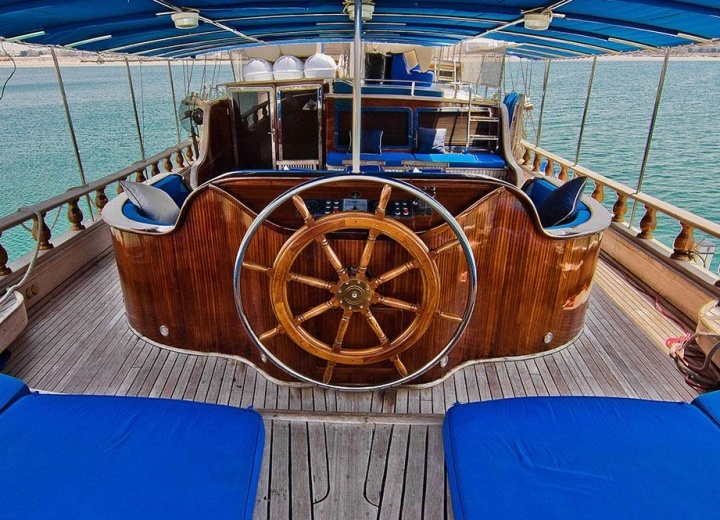 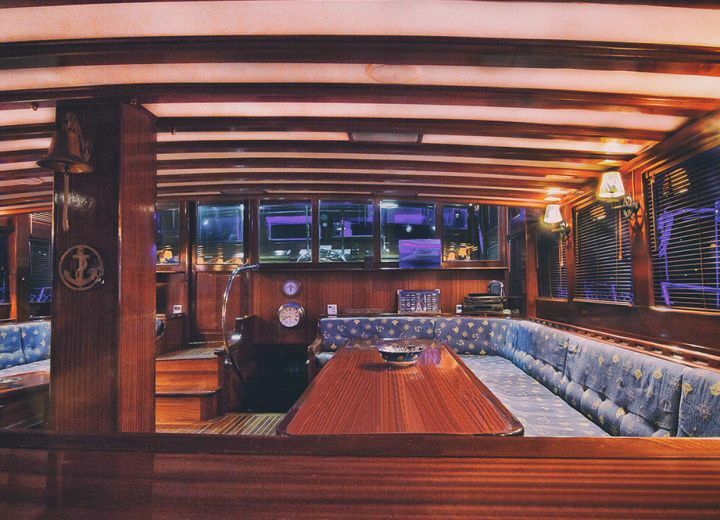 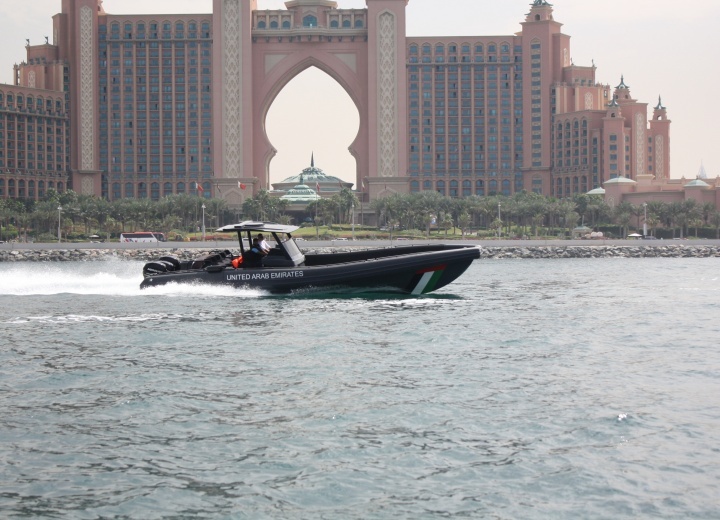 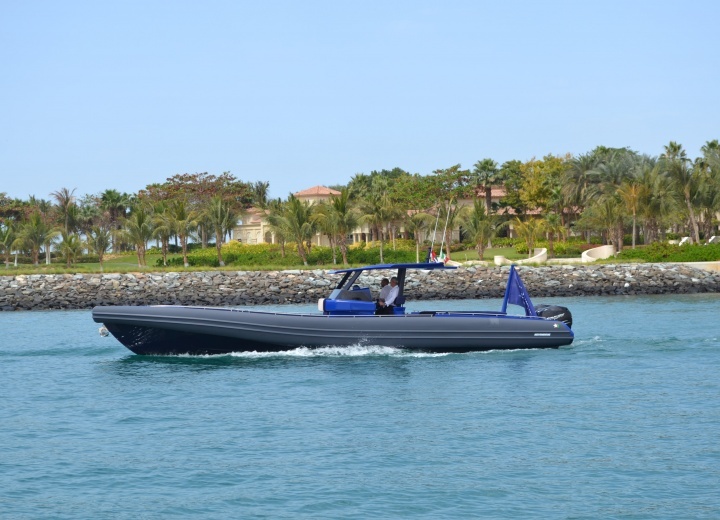 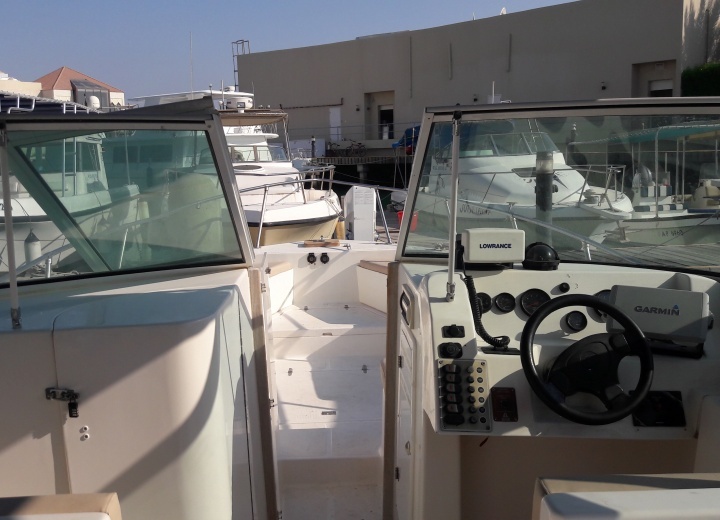 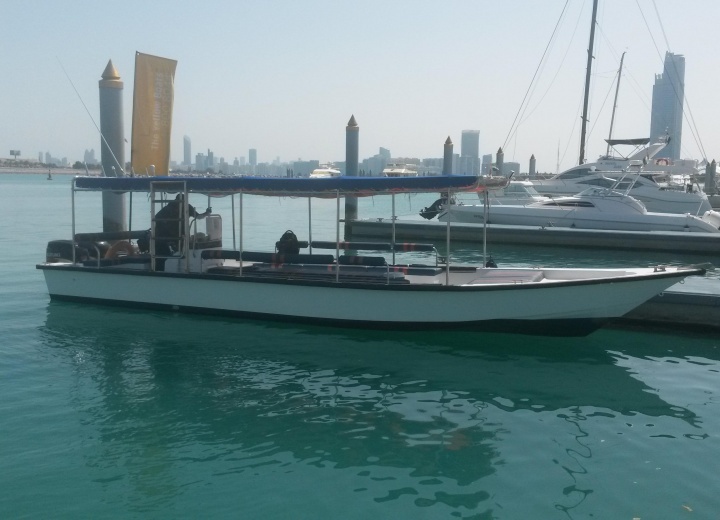 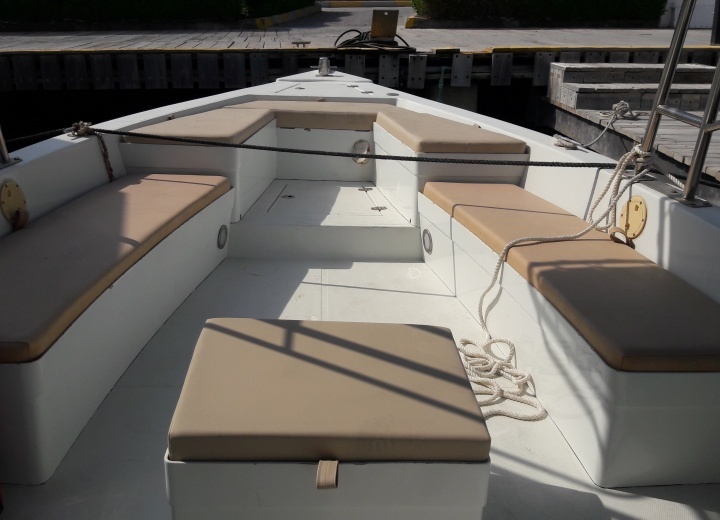 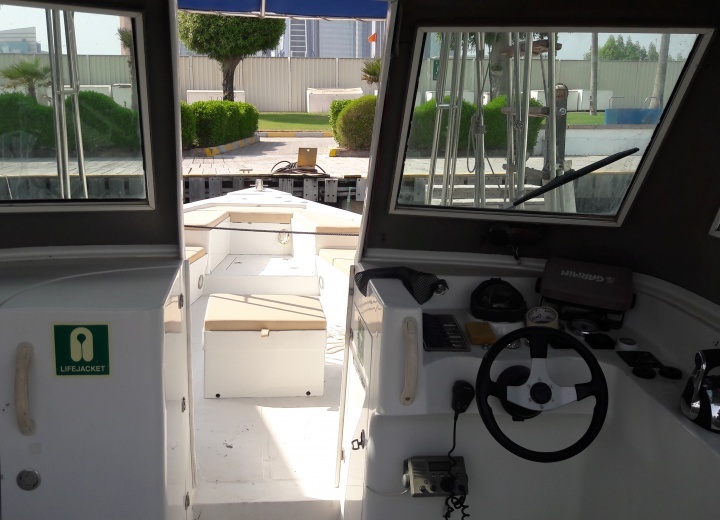 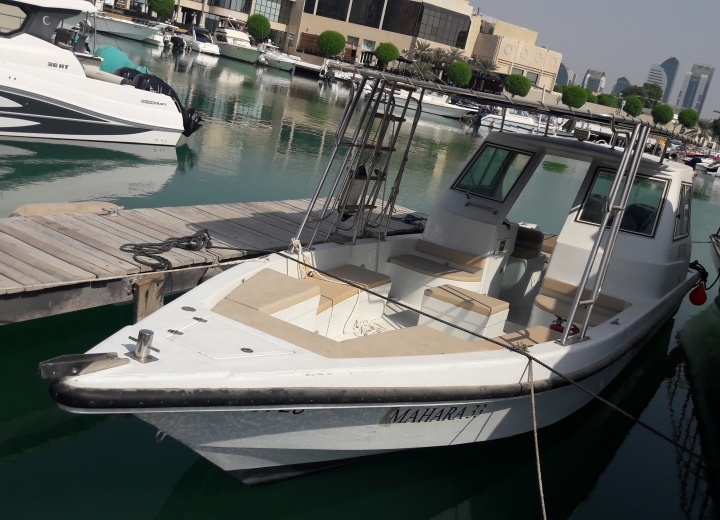 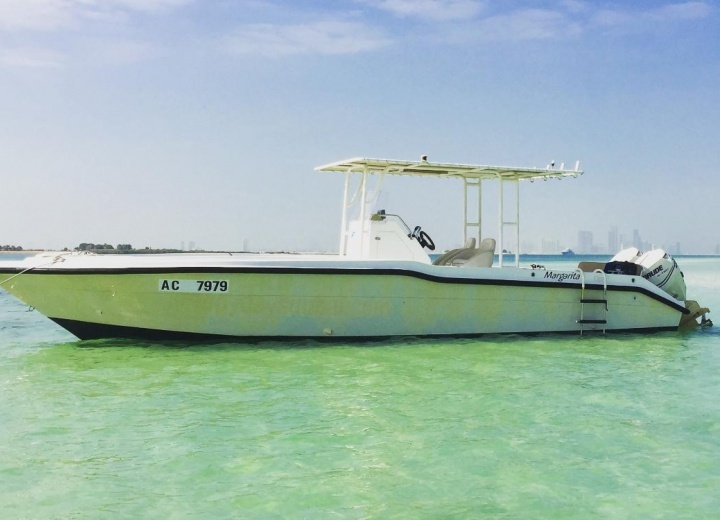 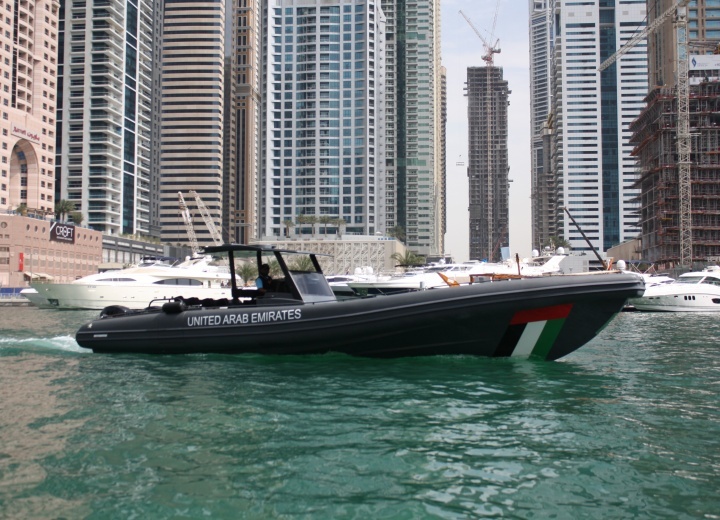 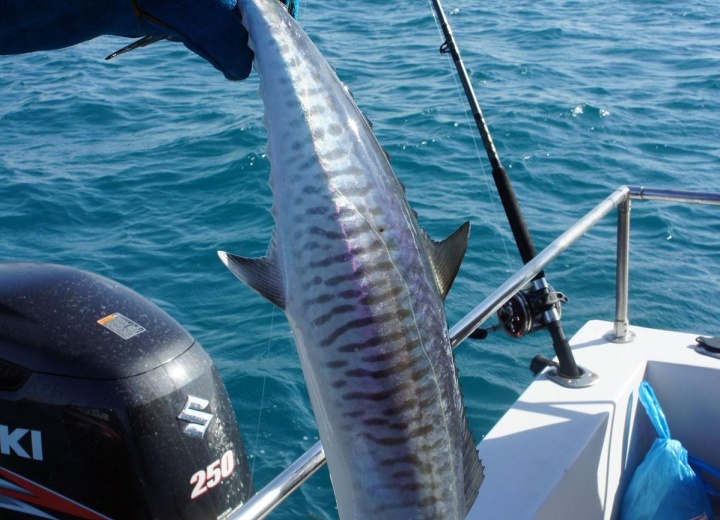 Rent a boat, and spend your day aboard a luxury yacht in Abu Dhabi, or let our captains take you to the best fishing spots in the city - the choice is all yours. 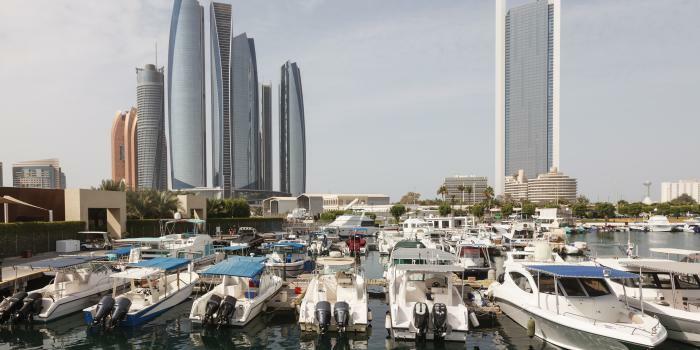 Abu Dhabi is also very famous for its Formula 1 track - the race, usually the last in the season, takes place in December, and gathers a huge crowd year after year. 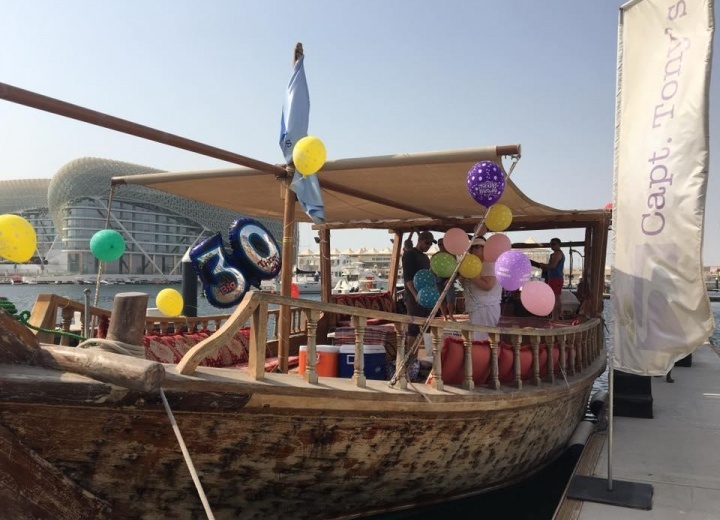 The strategic placement of Yas Marina Circuit gives you a chance to become a race spectator from aboard of your yacht, and enjoy the whole race in style. 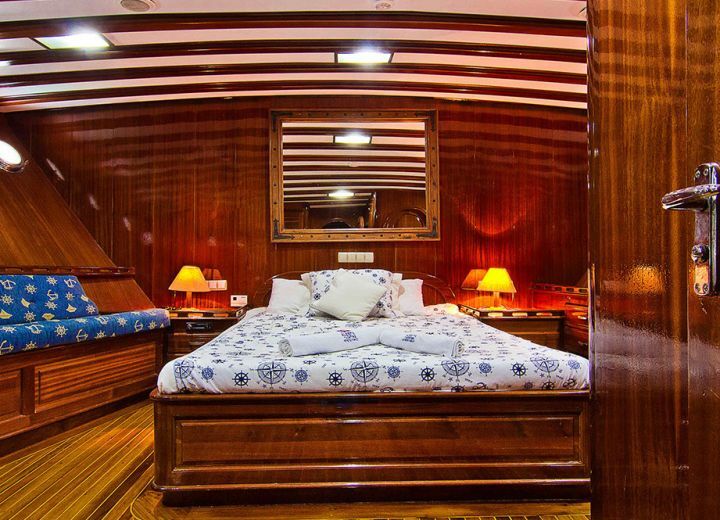 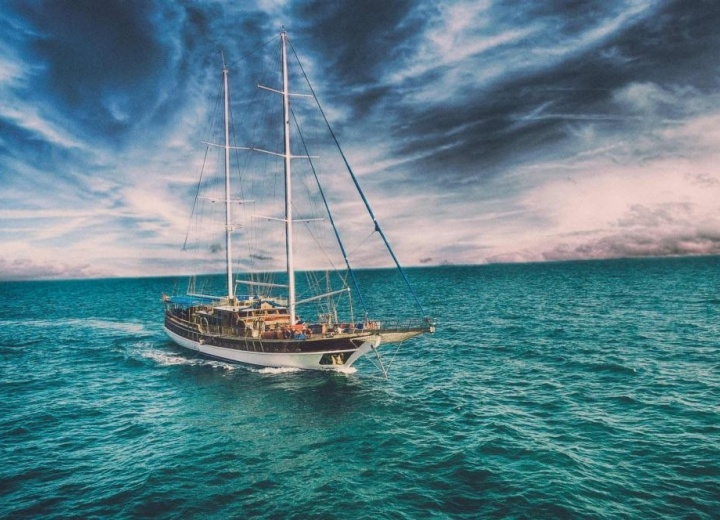 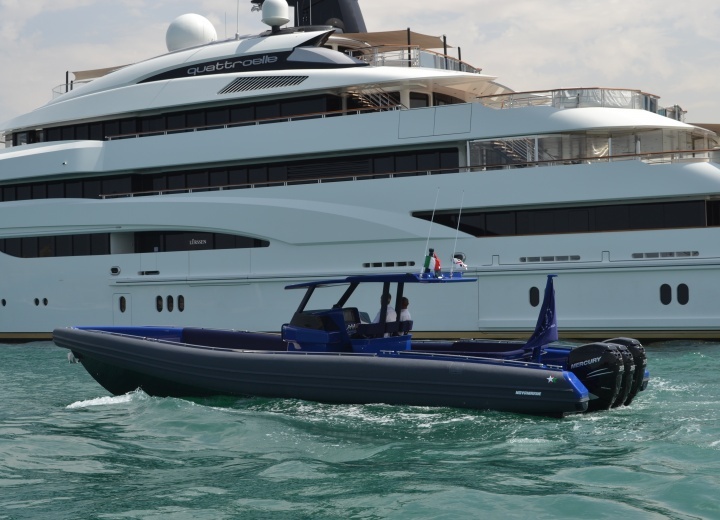 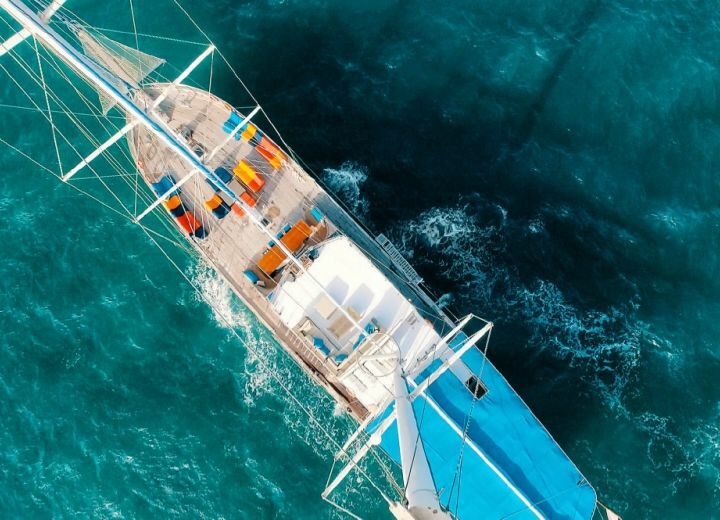 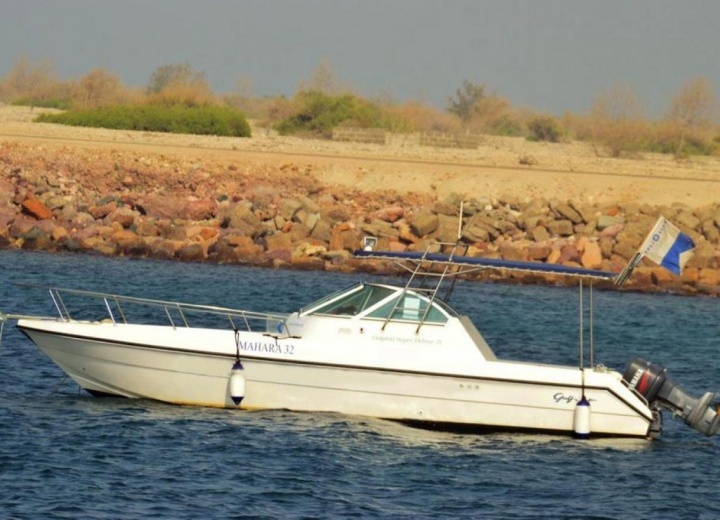 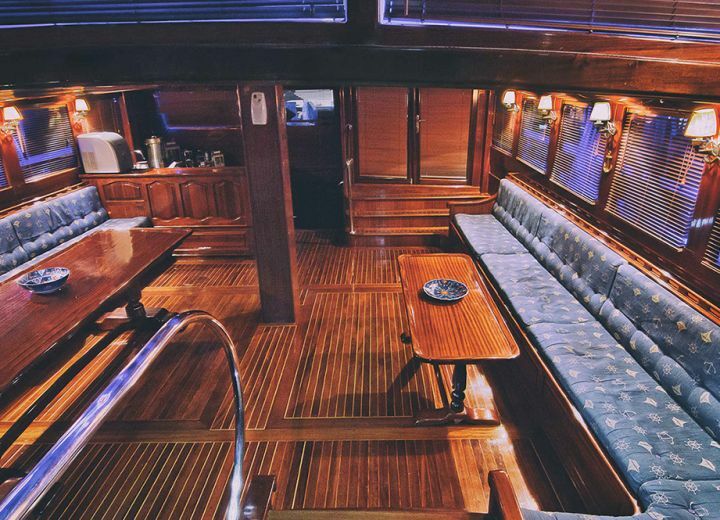 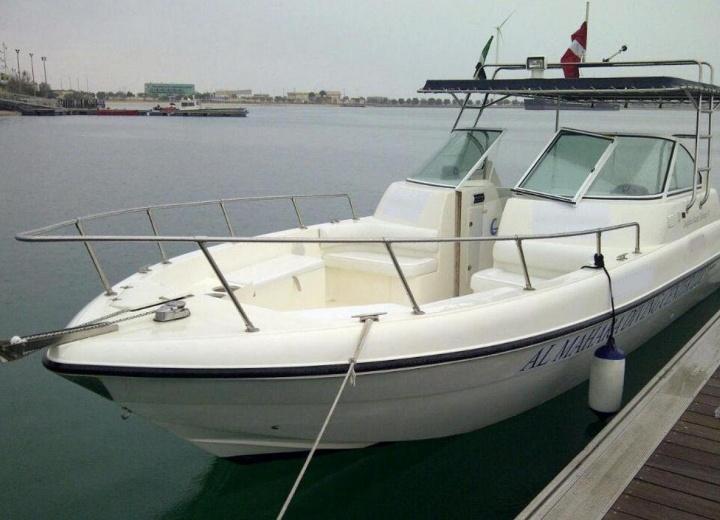 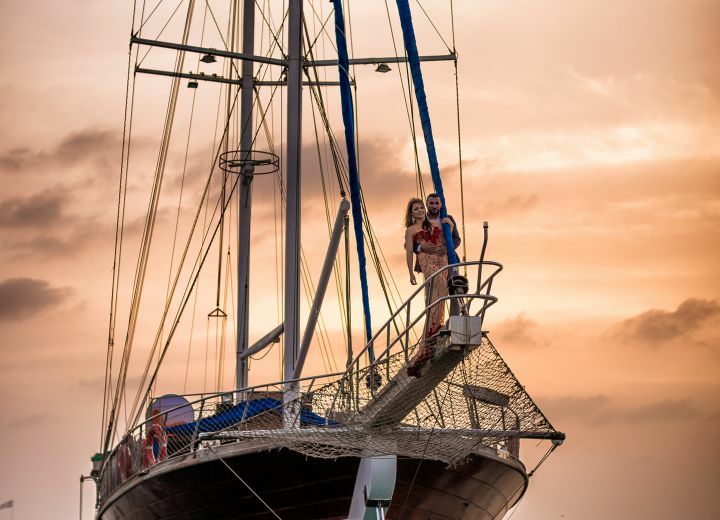 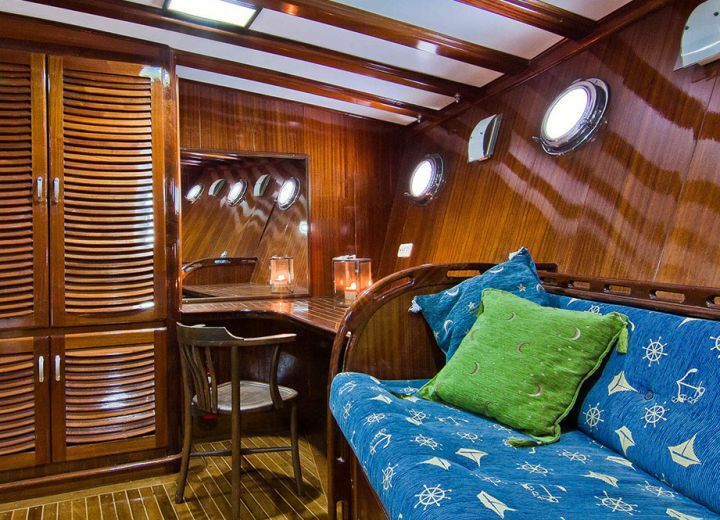 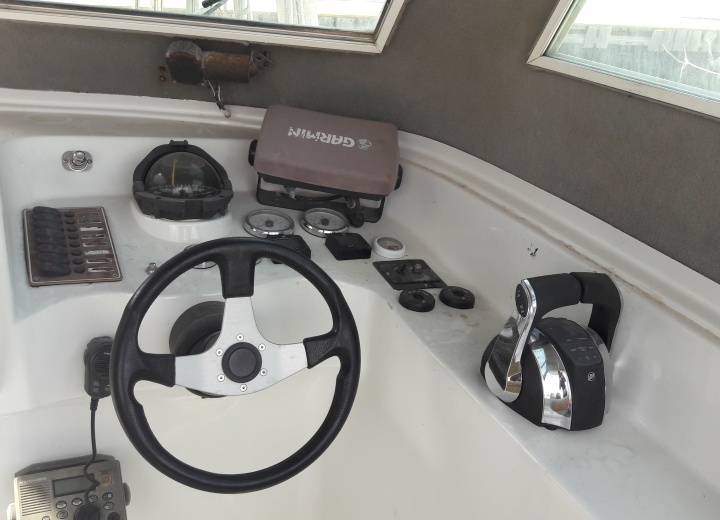 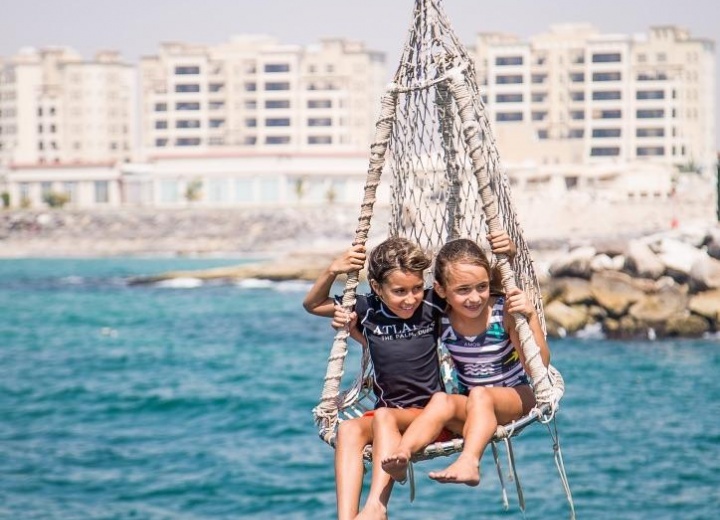 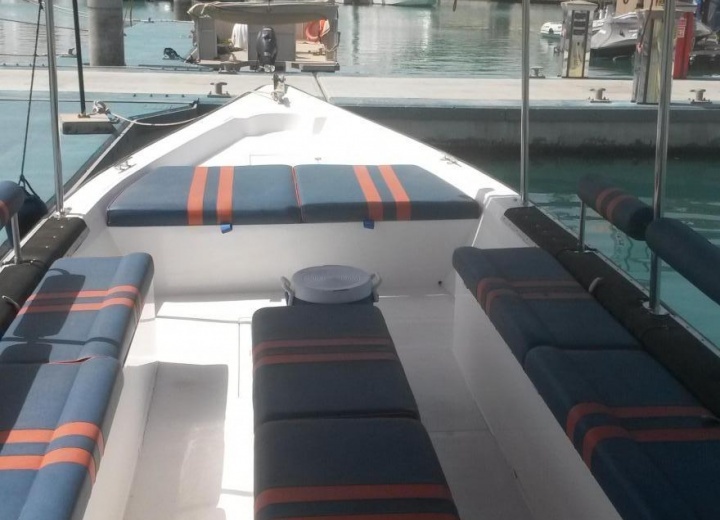 We provide you with the easiest option to get a yacht rental in Abu Dhabi - our extensive fleet of yachts for rent makes us a go-to destination for everyone, who wants to rent a boat in. 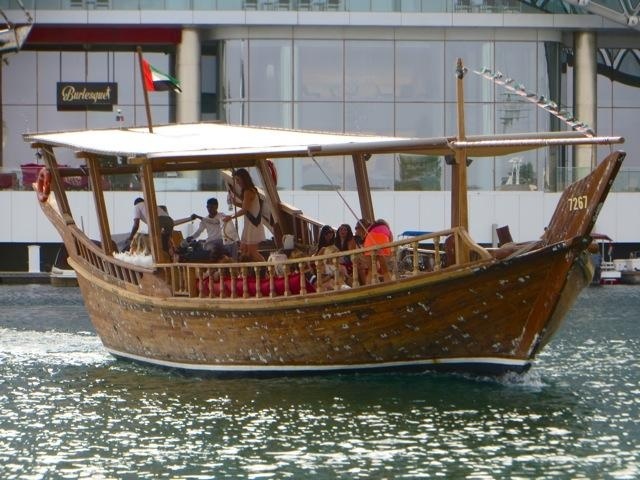 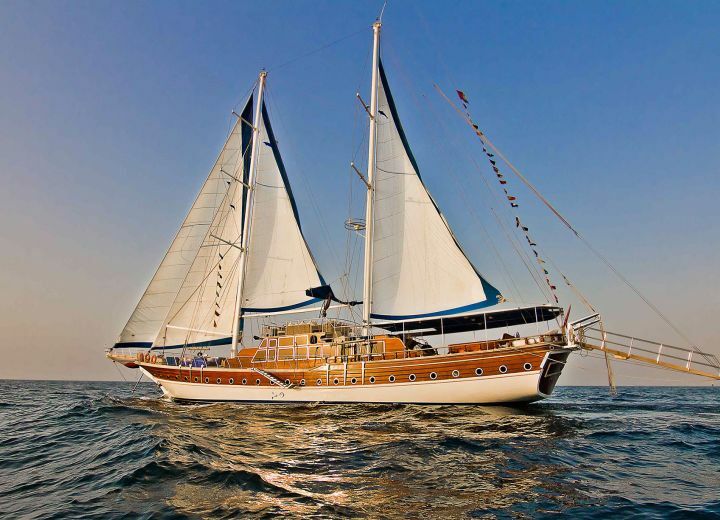 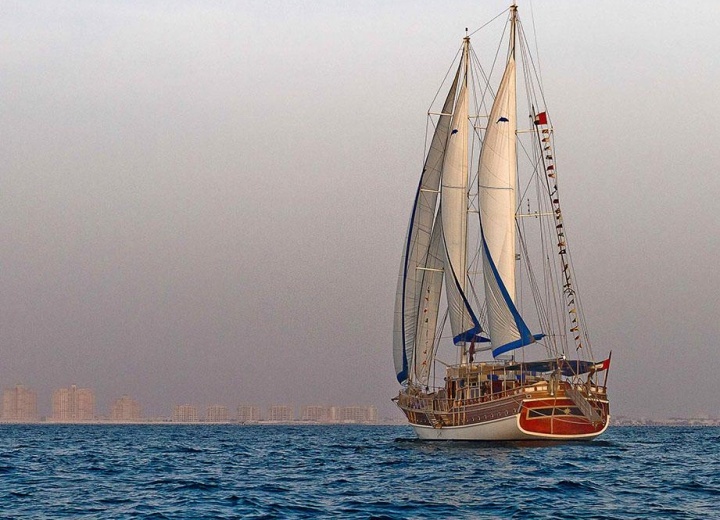 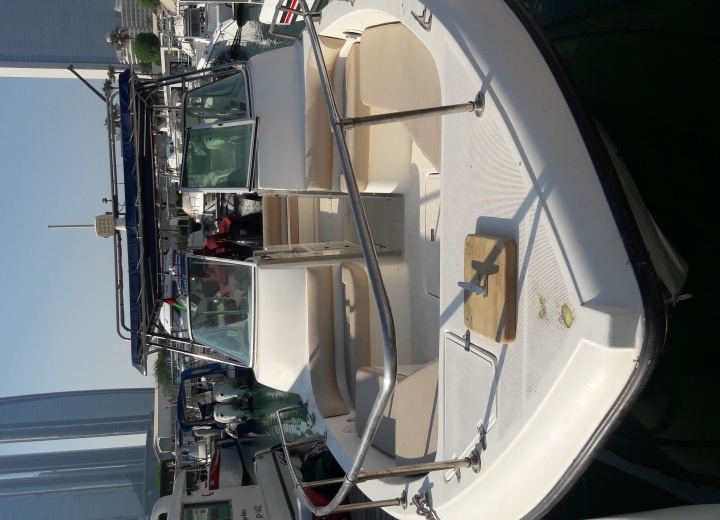 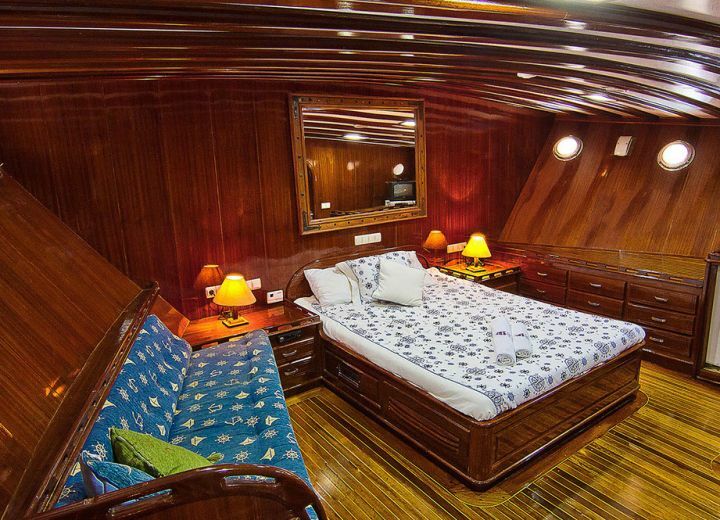 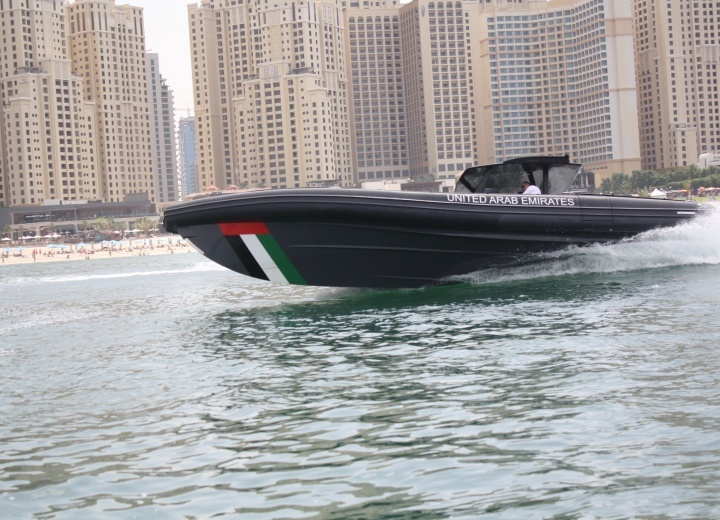 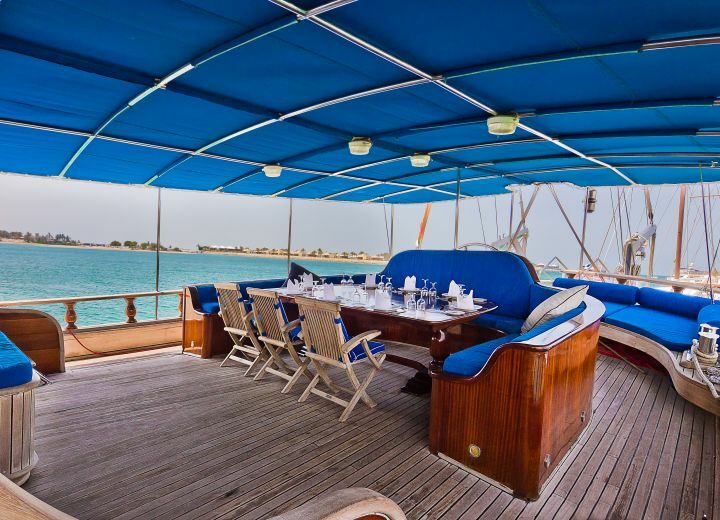 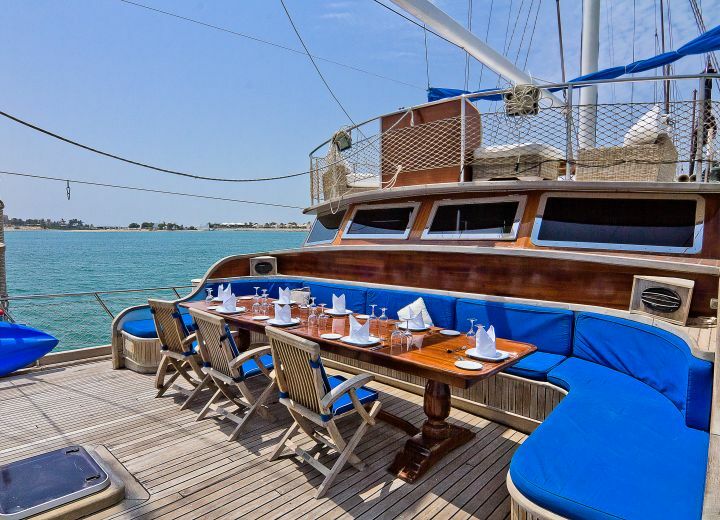 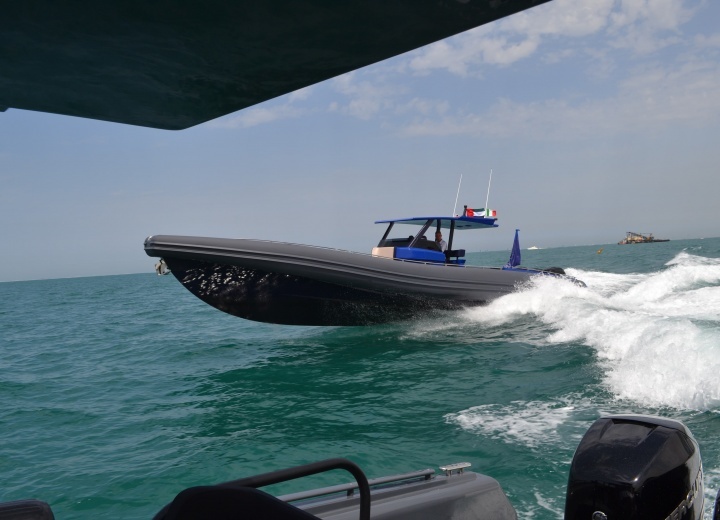 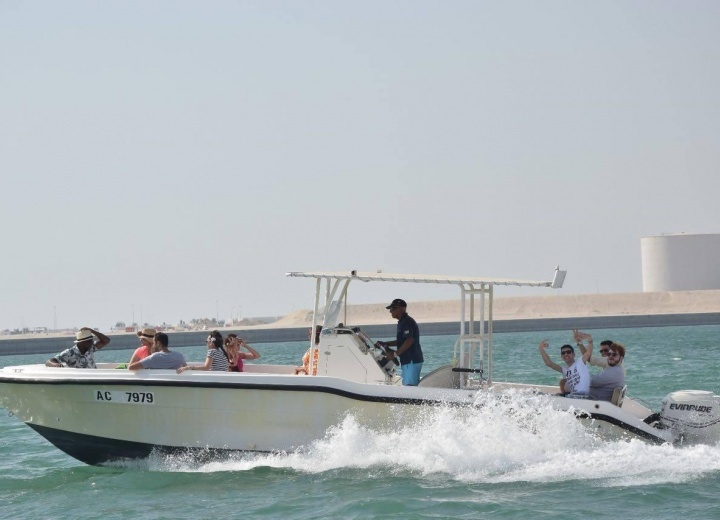 Book your boat at CharterClick.com and rediscover Abu Dhabi one more time. 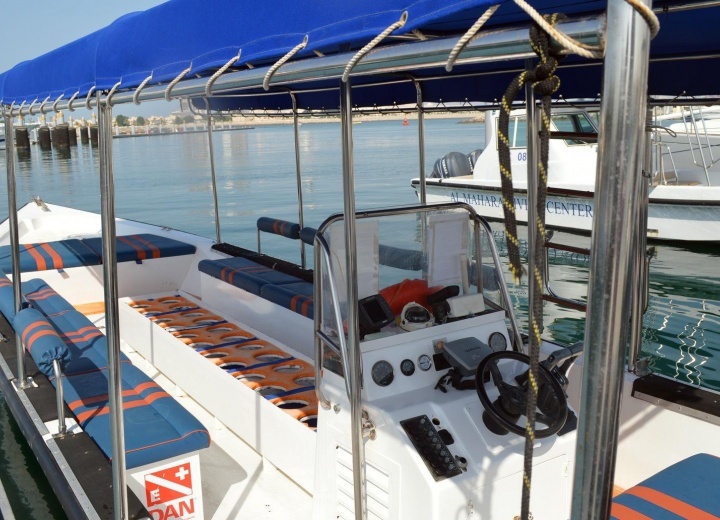 Be smart, book online.